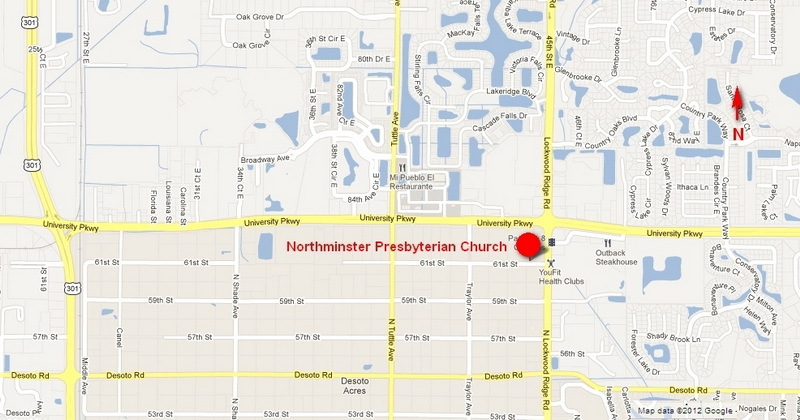 Northminster Presbyterian is a congregation in the Reformed tradition, placing a high value on Scripture as God's Word, and we are committed to living that out in our daily lives. Founded in 1958, Northminster remains a vibrant fellowship that is alive with warmth and buzzing with opportunity. Our worship style is a blend of traditional with some of the more modern worship songs and hymns. It is a worship that reflects our wonderful tradition and expresses itself in new and fresh ways. We are church members because we are CALLED BY CHRIST and SENT BY CHRIST to use our gifts to glorify God. We will have opportunities and face challenges as we continue to grow our family of God’s people and serve others. This vision of gifts and dreams for the next five years provides an outline for action. James 1:22: women’sBe doers of the word, and not hearers only, deceiving yourselves.  Payoff Our Current Mortgage –The gifts and dreams in our vision should be financially possible by 2020. We hope to eliminate our mortgage or significantly pay it down to the point we can refinance and complete the payments as part of our annual operating budget.  Membership Increases – To maintain a healthy and viable congregation, increase by at least 15-20 members each year. Focus on serving the needs of our community in the 50+ age group, including full-time and part-time area residents. Newcomers find our church family open and friendly and are attracted through the faith-based messages of our pastor, our inspirational music, Bible studies, and meaningful Christian-service activities.  Serving Our Members – Provide staff leadership of worship services including different formats for worship, growth in Sunday school options and member participation, pastoral visits, prayer chain and Bible studies. Great Women's Circle groups, Squares groups, social activities (which often involve food) and develop an active men’s group.  Members Serving Others (Local) – Develop more outreach opportunities to broaden community support participation by our members. Continue working with the Salvation Army, Resurrection House, Bible Mission USA, Beth-El ministry and other community based groups. Become involved with other local volunteer opportunities, such as an existing caregiver program or working in a senior friendship center.Foster use of the buildings for other Christian-based groups.  Global Reach – Continue to focus on making a financial impact forselected distant missions such as Free Wheelchair Mission, and increase the gifts as the congregation grows. Provide funding through the budget, for selected missions, to support periodic on-locationmember(s) participation.  Church Leadership – As we create and develop additional opportunities for new worship, fellowship and/ or outreach programs, an additional paid staff member may help us build and sustain future programs to reach our goals.  Facilities Improvement – As we work to involve a larger congregation in church and community programs, we may need to consider providing additional meeting space for groups so we are better able to have concurrent activities at the church. For future building related programs, we intend to raise money for the improvements first, and then build it, debt free. James 2:14 and 17: What good is it, my brothers and sisters, if someone claims to have faith but has no deeds? Faith by itself, if it is not accompanied by action, is dead. We are a member of the Presbyterian Church (USA) family of churches and one of 38 congregations in the regional Peace Presbytery.